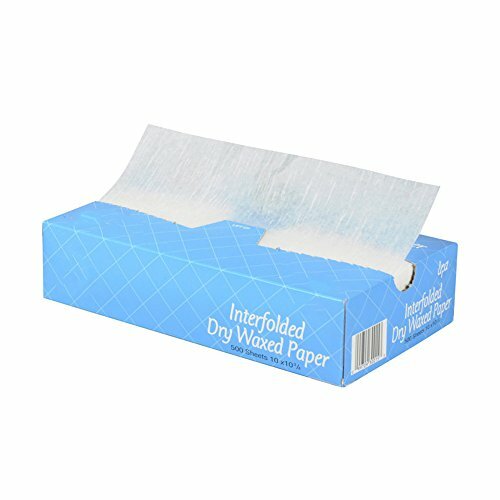 These high quality, interfolded dry wax deli bakery sheets of paper are an excellent choice for lining baskets and food trays for sandwiches, hamburgers, hot dogs, tacos, pretzels, pickles and many other food items. They are top dispensing for easy access. 500 sheets per box. Each sheet is 10x10. 75". If you have any questions about this product by Pantryware Essentials, contact us by completing and submitting the form below. If you are looking for a specif part number, please include it with your message.